Neuropathy affects more than 20 million Americans every year. It’s a complicated and mysterious condition that many doctors don’t have a handle on. 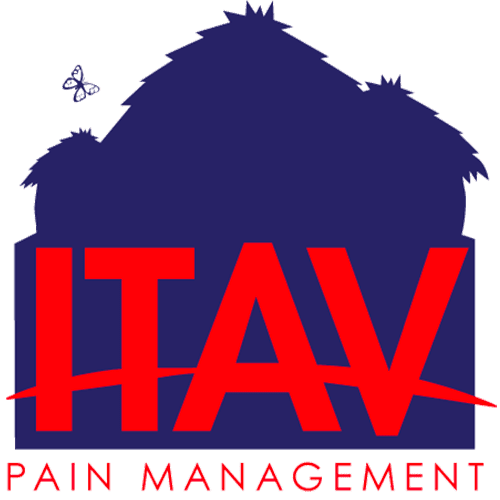 At ITAV Pain Management, Dr. Ngugi Kinyungu offers men and women living in or around Plainview, New York, preventive and diagnostic care to address any neuropathy-related complications. Book an appointment online or call the office today to learn more about your treatment options. Neuropathy refers to damage in the peripheral nerves located outside your brain and spinal cord. Peripheral nerves are responsible for sending information from your central nervous system, spinal cord, and brain to the rest of your body. Neuropathy is an umbrella term to characterize a group of neural complications, such as numbness, weakness, and pain in your hands and feet. In most cases, neuropathy affects the sensory, motor, and autonomic nerves. Respectively, they control sensation, mobility, blood pressure, heart rate, digestion, and bladder function. Are there different kinds of neuropathy? There are three main types of neuropathy. The specific causes of neuropathy are not yet undetermined. However, neuropathy is often related to various conditions throughout the body, like diabetes for example, which damages nerves because of high blood sugar levels. Dr. Kinyungu works with you to determine what the best course of action is to find adequate treatment for your neuropathy. He might recommend a series of pain relievers, anti-seizure medication, or antidepressant. In some cases, physical therapy or nerve stimulation therapy can have a hugely positive effect on your symptoms. Dr. Kinyungu can also recommend high-powered CBD or THC topical creams to help ease the neuropathy-related pain. Neuropathy also comes about as a result of poor lifestyle choices. Dr. Kinyungu can recommend a series of lifestyle changes that can significantly help manage symptoms, like regular exercise, blood sugar regulation through a healthy diet, and avoiding smoking. 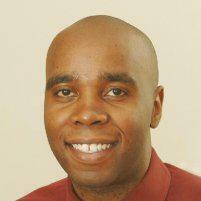 Dr. Kinyungu is committed to enabling you to manage your neuropathic symptoms. Book an appointment online or call the office today to learn more about neuropathy treatment.